Mike was grew up in New Jersey, mostly along the Jersey Shore, where he developed a passion for all things coastal. Mike moved to North Carolina in his early 20’s and has developed that same passion for the Brunswick County coastal area. Since 1985 Mike has been helping people find their dream home in North Carolina. For 20 years Mike ran his own custom-building company and his knowledge of construction is very valuable whether looking at new homes or re-sales. 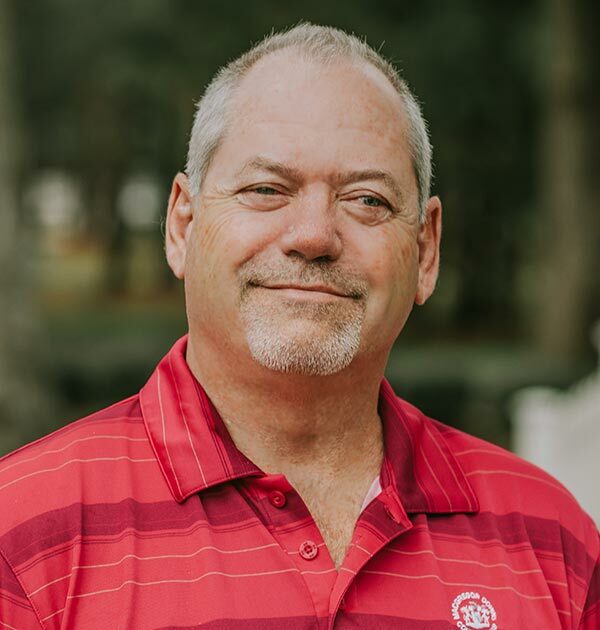 Let Mike help you find the perfect piece of Brunswick County real estate in a community that fits your lifestyle.